Leader in Supply of Instrumentation Cables, Heat Control Tubing & Hoses, High Temperature Cables, Specialty Tubing and other products to Oil & Gas, Petrochemical and Refining Industries. 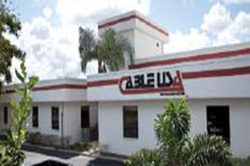 Dekoron Wire & Cable, LLC has been supplying industrial cables for more than 70 years and is the preferred brand by major industry leaders from countries all over the world. Dekoron Unitherm supply pre-insulated and heat traced tubing bundles since 1962, with products installed on every continent and in some of the harshest environments known. 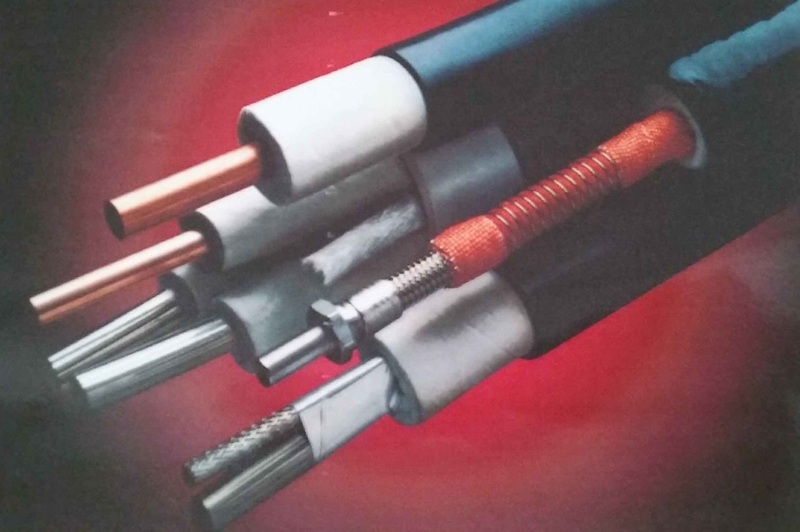 Cable USA offer High Temperature cables (Up to ambient temperature of 538 deg C), High temperature specialty cables with temperature rating of 150 deg C and above. Plastic tubing is available in 1204 Polyethylene, 1219 Flame Retardent Polyethylene, 1005 Coated metal tubing and Dekabon 1300 Tubing.